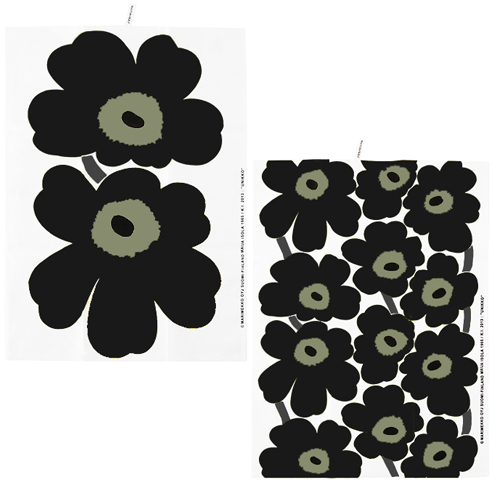 More about Marimekko Black Unikko Tea Towel - Set of 2 Bring your kitchen to life with Marimekko's vibrant Unikko tea towels. 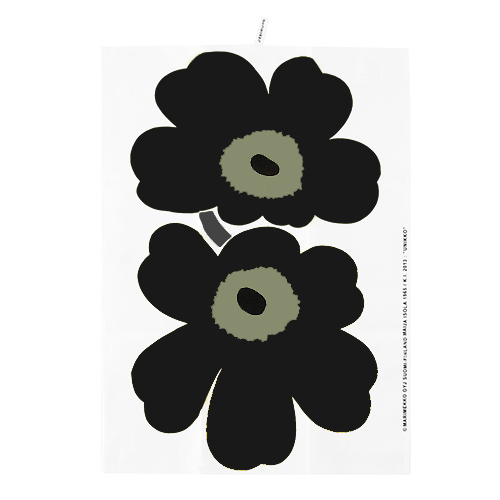 Inspired by the poppy flower, Unikko presents bold and bright color that will add cheer and sunshine to any décor. 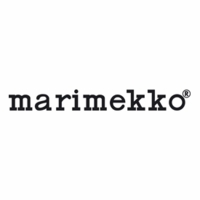 This pattern is one of Marimekko’s most popular, and for good reason. One towel features two of the famous flowers in a large-scale, while the other features a dozen of the black and khaki-colored poppies. 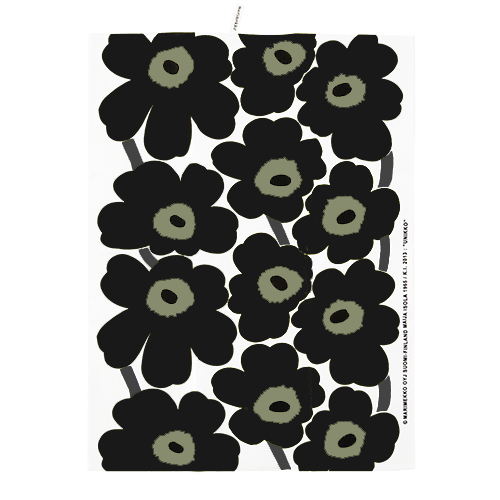 Marimekko towels are durable, easy to clean, and have a small loop for hanging. We all get special dish towels in our grown up Christmas stockings....and these are better than special!!! They look great in my kitchen, especially that I already have the placemats in the same design. I bought these tea towels for my kitchen to complement the coordinating placemats in my dining area. 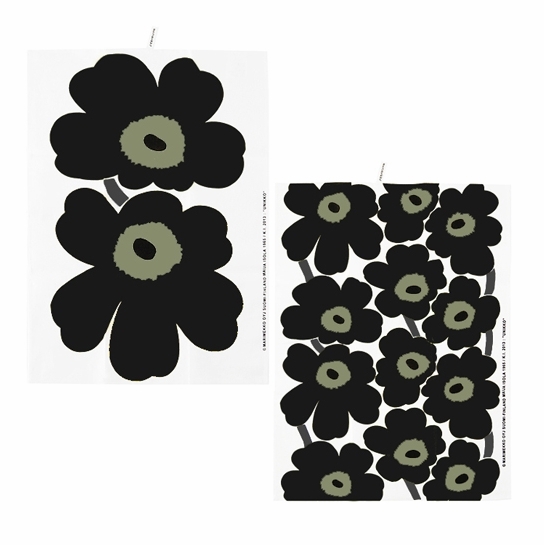 The Unikko pattern is a favorite of mine and I have these towels in other colors, too. They wash up well in cold water and don't fade.